The co-chair of Leave Means Leave has accused the government of "misreading the mood of the country" by pushing for a deal with the European Union. Appearing on the Mike Graham show, Richard Tice said that politicians were playing "silly games" and it was time to "just leave" without a deal. "This deal has been voted down, and there's no question the mood of the country is moving towards let's just leave, let's go to World Trade Organisation terms. We're Britain, we can do it," Mr Tice said. "WTO in my view stands for Welcome To Opportunity, and that's the sort of leadership approach... that's the message we should be getting from the cabinet, Number 10 and the Prime Minister." 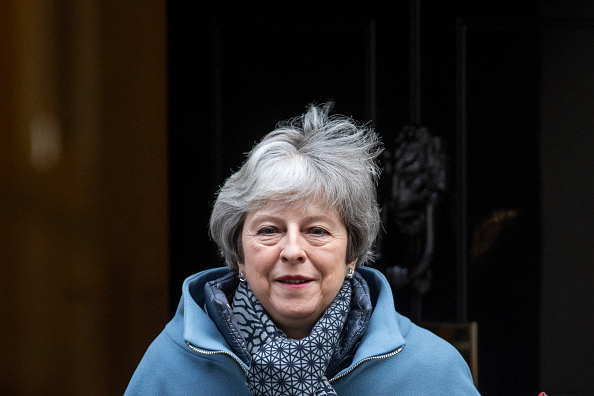 MPs are set to vote on Theresa May's Plan B Brexit deal tomorrow; they will also vote on amendments which will set out the process for agreeing a deal. "Parliamentarians have no idea how the anger will erupt over the country if they vote to extend Article 50. I really think they are misreading the mood of the country," Mr Tice said. "People are getting really fed up with all these silly games, all this noise. It's completely embarassing."